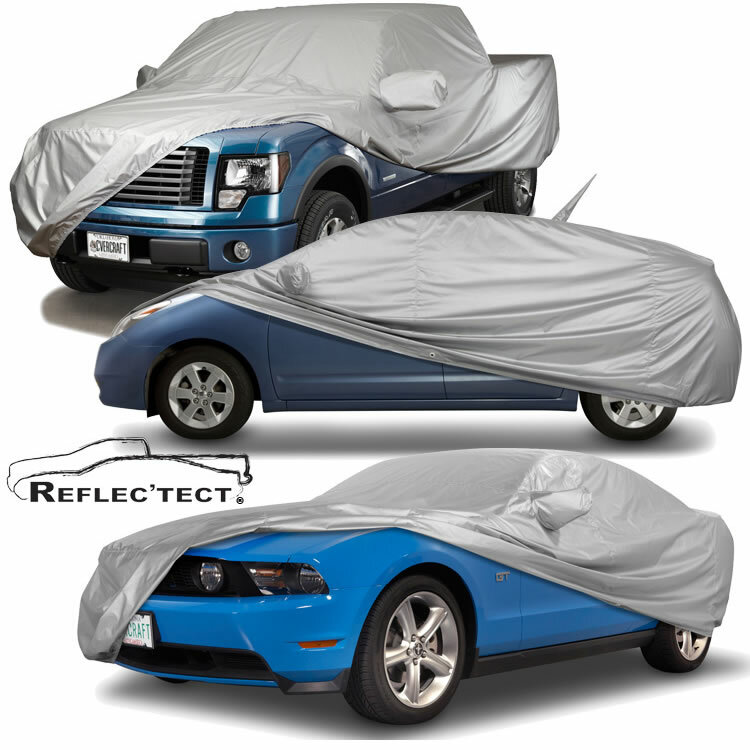 CUSTOM-FIT Car Covers Made To Fit! A good value for a woven car cover that works well in all seasons. Especially effective in sunny climates. UV-reflective silver-colored finish that helps keep the vehicle cooler. Water Resistant - Also repels dust and dirt to help keep the vehicle clean. © 2019, CarCoverKingdom.com. All Rights Reserved.